Hot Bread Kitchen owner and SODELPA Opposition MP Mere Samisoni says she will find out why an employee was sacked. The employee, Alumita Waqatairewa, 29, a mother of two, yesterday claimed she was dismissed unfairly and lodged a complaint with the Ministry of Employment, Productivity and Industrial Relations after that. 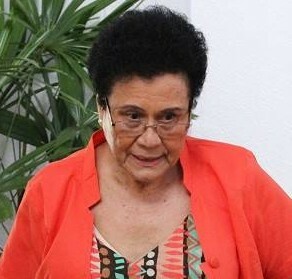 Ms Waqatairewa claimed she was called to the Hot Bread Kitchen office in Wailada, Lami and the chief executive officer, Sepeti Tagilala, told her to go home. Prior to that the human resources manager had told her it was because of a complaint she had sent to Mrs Samisoni via a Facebook message. She realised later that SODELPA also accessed the same Facebook page. The complaint was about the timing changes of their bonus payment. 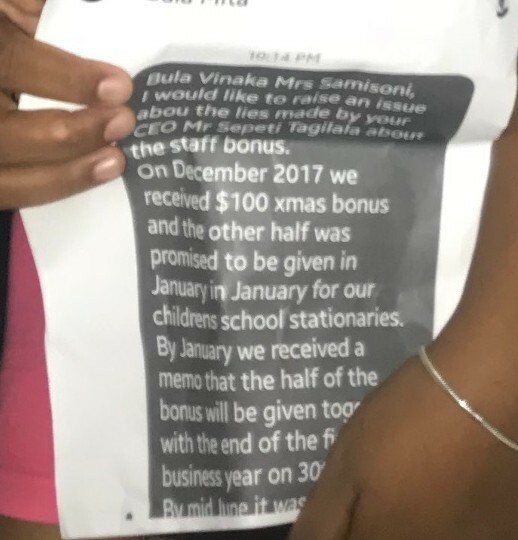 Mrs Samisoni said that she had sent questions from the Fiji Sun to their CEO, Mr Tagilala, for the human resource manager to respond to. She said she was only aware of the issue when the Fiji Sun contacted her. With more than 500 employees, Mrs Samisoni said they had a policy and qualified specialists who dealt with such issues. “We employ specialists to look after our staff, HR, Finance and they have their own managers they go to if they have a problem. Everything is managed,” Mrs Samisoni said. “They (employees) have the right to complain, and I am trying to make every employee accountable. When questioned on who monitors her personal Facebook page, Mrs Samisoni said she did and SODELPA also because she was a politician. Ms Waqatairewa has been working at the HBK Valelevu branch for five years. She claimed that she sent a private message to Mrs Samisoni on her Facebook account highlighting concerns regarding employment issues. 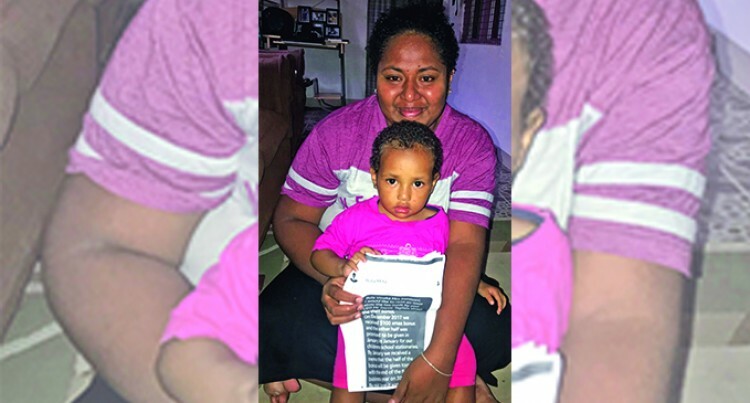 “I messaged Mrs Samisoni on her private Facebook account and three days later, I was told by our HR officer that those in SODELPA read my message,” she said. “I was shocked because I thought that it was her private account and as an employee, I messaged her to highlight my grievances. I did not know that it was her political page. “It is not good, because we want to raise employment issues and there are other people monitoring the account. “So today (yesterday), I was verbally terminated without any termination letter,” she said.